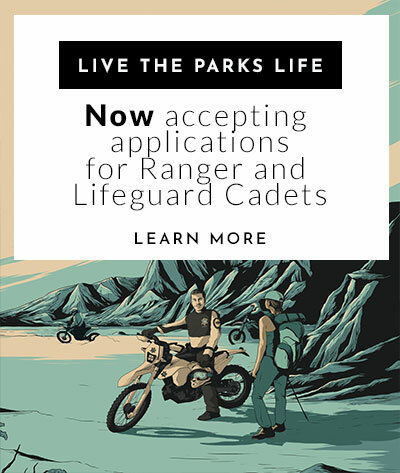 Effective April 8, 2018, REEF CAMPGROUND IS CLOSED UNTIL FURTHER NOTICE. Please see updated hours below. The park is 12 miles north of Jenner on Highway One. From Highway 101 there are two routes to the fort. Take Highway 1 from Fort Bragg and go south about two hours drive. We are about 16 miles from Stewart’s Point. Effective March 1, 2019 the park facilities (parking lot, Fort compound, Visitor Center, restroom etc.) are open everyday 10:00am-4:30pm. The park grounds are open seven days a week from sunrise to sunset, pedestrian traffic is welcome during these hours if the entrance gates are closed. Call House Museum tours are on the first weekend of each month 1pm-4pm. Warning: The California Department of Public Health (CDPH) is advising consumers not to eat recreationally harvested mussels, clams or whole scallops from San Francisco and San Mateo counties. Dangerous levels of paralytic shellfish poisoning (PSP) toxins have been detected in mussels from this area. The naturally occurring PSP toxins can cause illness or death in humans. Cooking does not destroy the toxin. For additional information, please see CDPH's News Release. Highway 101. Take the East Washington Street exit. Go west (left). Washington turns into Bodega Avenue, which after a few more name changes, turns into Highway 1 North and takes you to Bodega Bay. This route is a straight shot--much easier to drive than it looks on the map. At Bodega Bay, follow Highway 1 North. Highway 101. Go past downtown exits for Santa Rosa. Just north of town, take the River Road exit. Go west (left). River Road will turn into Highway 116 in Guerneville. Follow 116 West, then follow signs to Highway 1 North towards Jenner and Fort Ross. Fort Ross State Historic Park brings attention to the varied stories that have occurred here through the centuries, including the long formation of the coastal natural history, the centuries past and present of resident Kashia Pomo people, the Russian colonization periods (1812-1842), the Ranch era (1842-1972), and the over one hundred year era of this area as a protected resource as a State Historic Park. 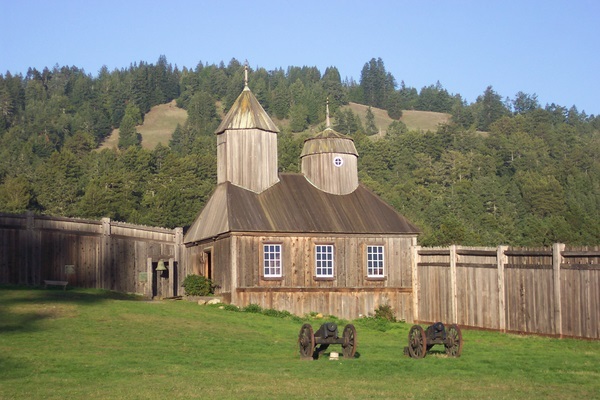 The park's Visitor Center is an excellent place to start a tour of Fort Ross to become acquainted with the rich natural and cultural history of the area. Today, the Fort itself consists of several buildings surrounded by stockade walls. The structure of most historical interest is the Rotchev house, an existing building renovated about 1836 for Alexander Rotchev, the last manager of Ross. This is thought to be one of the only remaining original buildings from the Russian period. 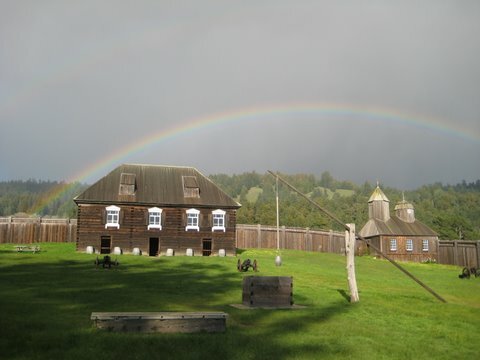 Several other Russian-era buildings have been reconstructed: the first Russian Orthodox chapel south of Alaska, the stockade, the Kuskov House, the Officials Barracks, the Magazin (Fur Warehouse), and two corner blockhouses. A replica of one of the Russian windmills was also added to the park grounds in 2012. 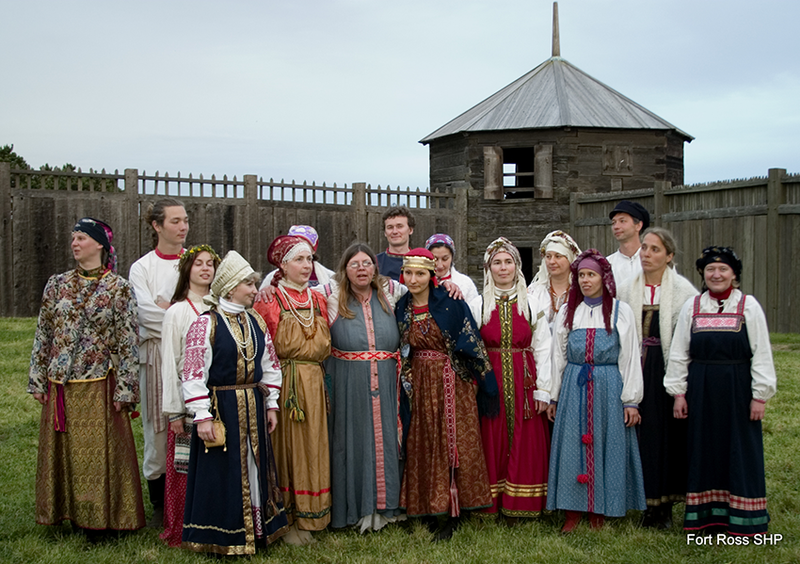 Following the Russian period, the area was a working ranch with diverse interests in agriculture, livestock, and shipping. Butter and apples were primary exports during the ranch era, and there are tangible relics of this period to be seen at the park today such as the Call House, built in 1878. 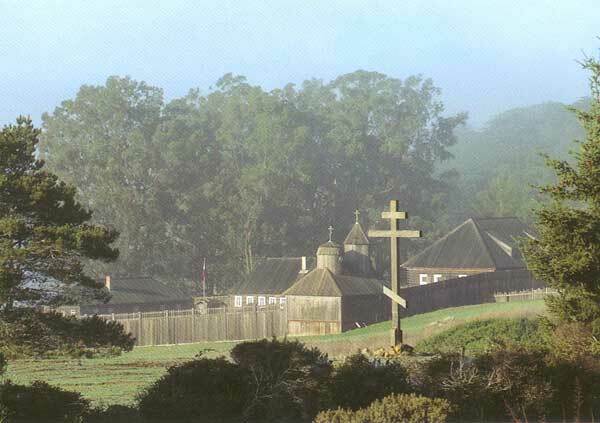 Entrance fees to Fort Ross are $8.00 per vehicle. If you are 62 years or older the entrance fee is $7.00. 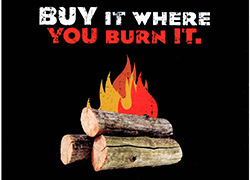 Your register receipt at Fort Ross is good for any STATE park for the remainder of the day. Fort Ross parking lot closes at Sunset. 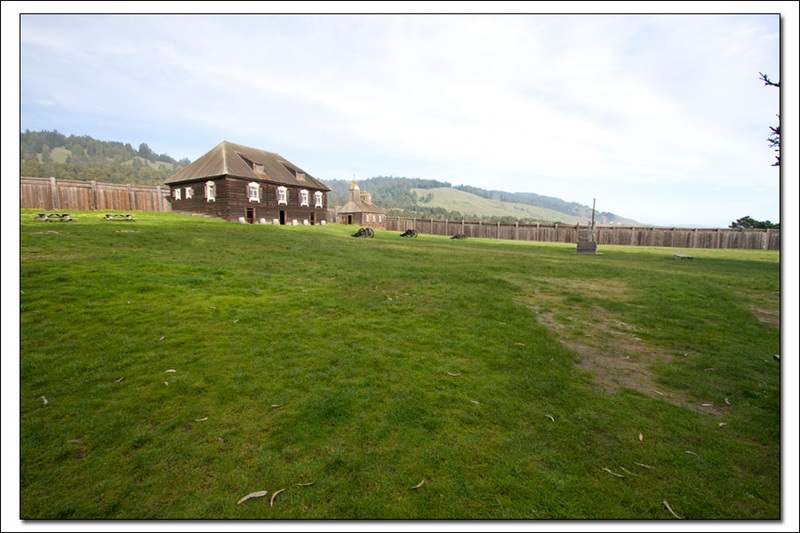 Parking for Fort Ross is found in the large paved parking lot nearest the Fort Ross Visitor Center. Please park in legal parking stalls. We offer additional disabled parking down the dirt road on the way to the Fort. Please follow signage. Please make sure your disabled placard is displayed. Busses and vans can drive through the parking lot and take the dirt road to the Fort Compound itself, unload passengers, and than drive back to the parking lot to park. Buses and vans may not park at the Fort Compound. There is no food available at Fort Ross. However, there is a small market north of Fort Ross at the Fort Ross Store. There is also a small market at the Jenner Sea Store south of Fort Ross by approximately 10 miles. 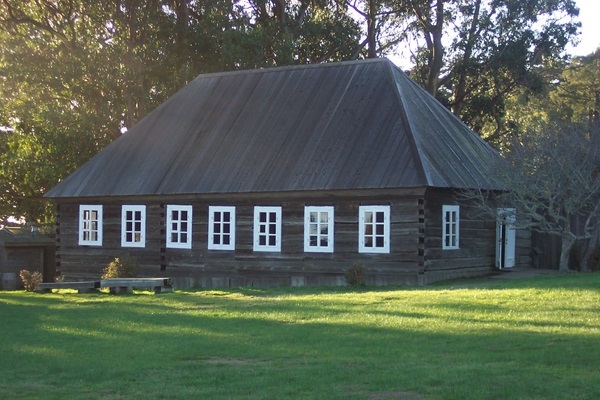 There are picnic tables near the Fort Ross Visitor Center parking lot, in the orchard to the left of the Call House and in the Fort Compound. The landforms and underlying geology found at Fort Ross State Historic Park illustrate a dynamic history of shifting tectonic plates (giant fragments of the earth’s crust) and fluctuating sea level. The park is situated at the active continental margin, where the Pacific Plate and the North American Plate are moving slowly past each other along the San Andreas Fault. East of the fault, rocks of the Franciscan Complex form the core of the northern California Coast Ranges. To the west, rocks of the Point Arena terrane represent a displaced silver of the earth’s crust that has been dragged northward along the fault for millions of years.